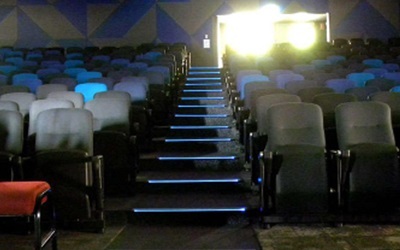 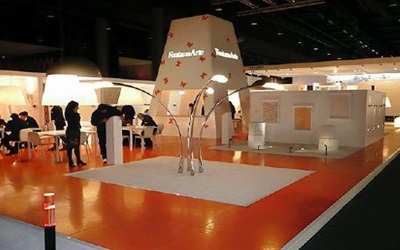 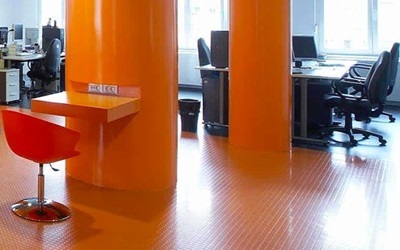 Your exclusive national distributor of Italian rubber flooring. 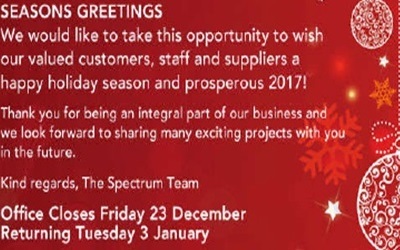 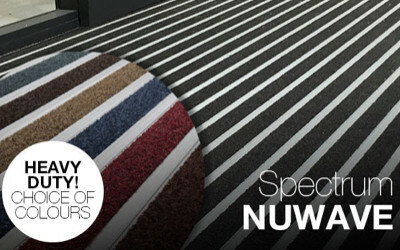 Spectrum welcomes NUWAVE, a new addition to our range. 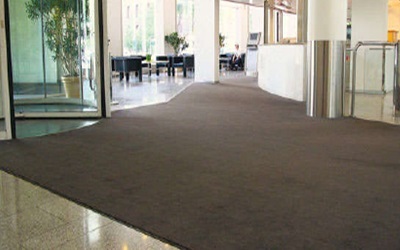 Soil hiding Entrance Matting with linear effect! 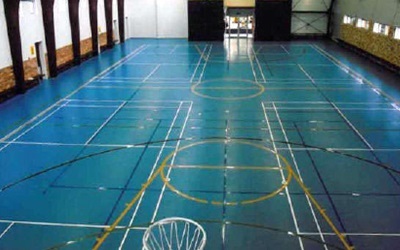 SAE QUANTM's facility is the perfect demonstration of the comfort, low maintenance and acoustic features offered by Screed. 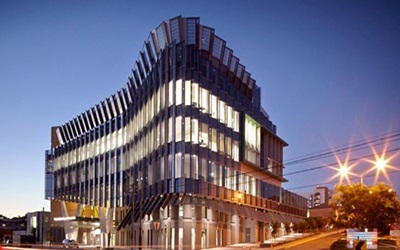 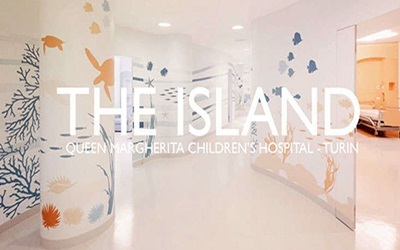 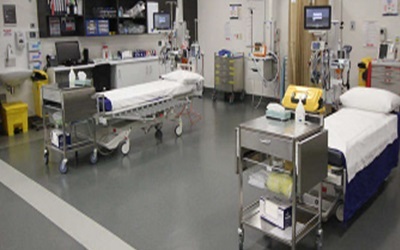 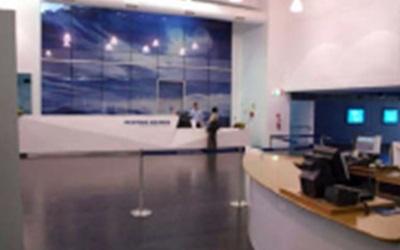 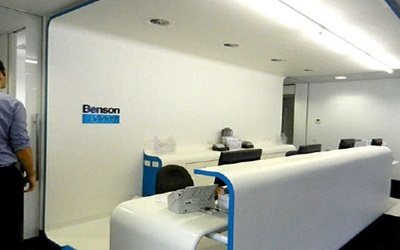 Health sector gives tick of approval to Spectrum rubber flooring solutions. 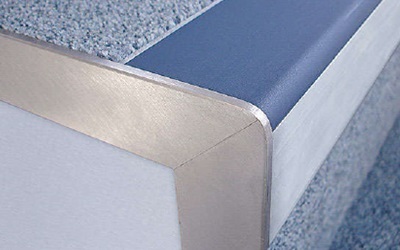 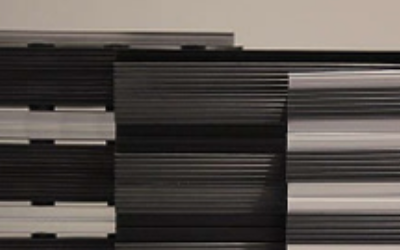 Our stair nosings deliver superior safety with a wide range of profiles to suit all requirements. 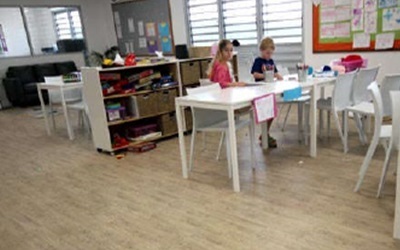 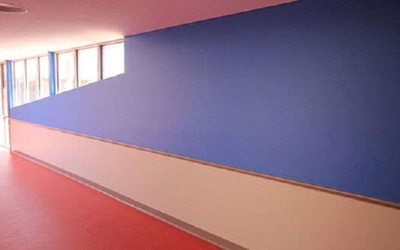 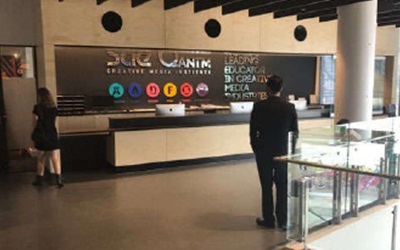 The extensive Spectrum Silence range can be used in many settings from schools and health care facilities to luxury homes. 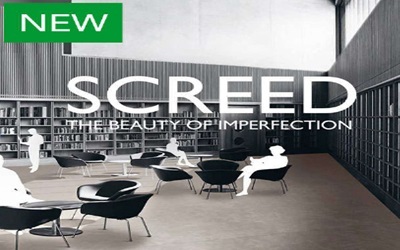 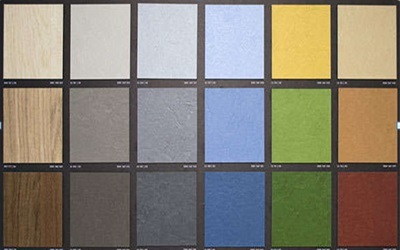 The worlds "greenest" range of vinyl floor coverings available from Spectrum. 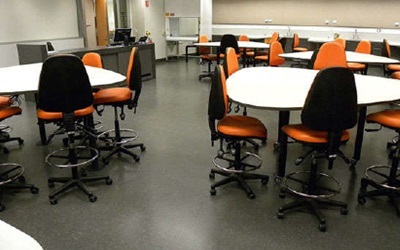 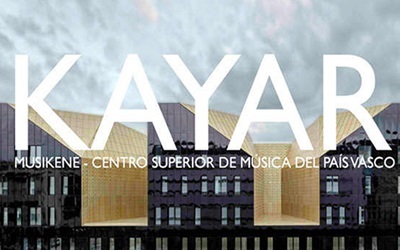 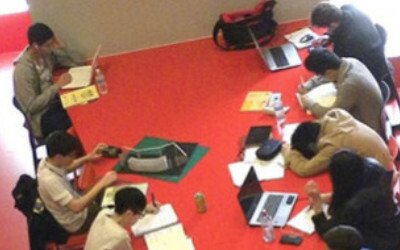 Musikene, the Higher School of Music of the Basque Country uses our exclusive Kayar rubber flooring. 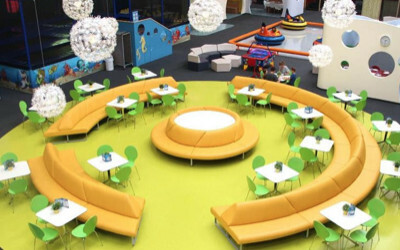 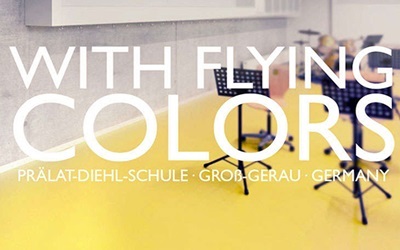 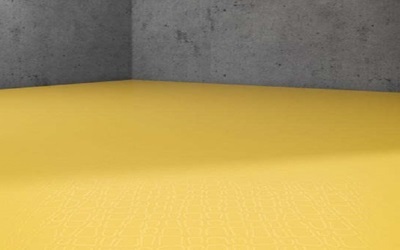 A classic in rubber flooring gets a brand new look in 12 colours. 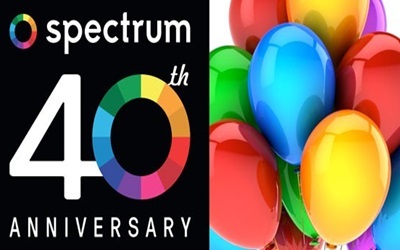 This month marks our 40 year anniversary of being in business. 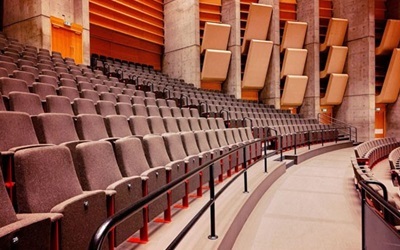 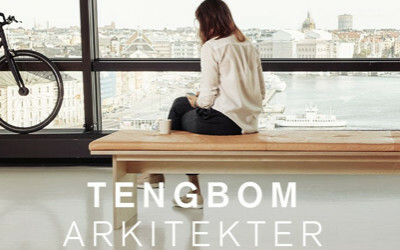 We are very proud to have contributed our flooring to Grieghallen. 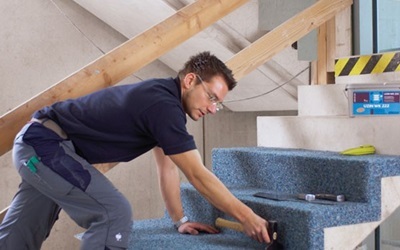 Here is a sad story of a workplace injury that could have been avoided with the right products in use. 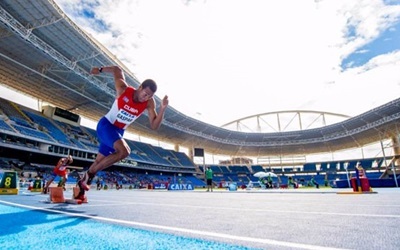 Get a Gold Medal Standard Finish with Mondo! 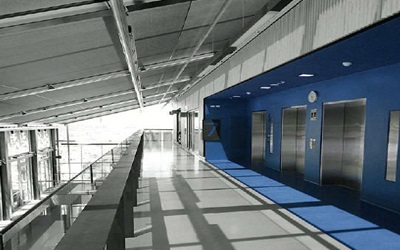 Mondo is a great provider of tracks and have been our partner for many years. 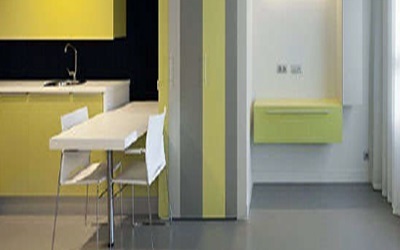 Suitable for a wide range of applications where a durable hygienic and impact resistant surface is available. 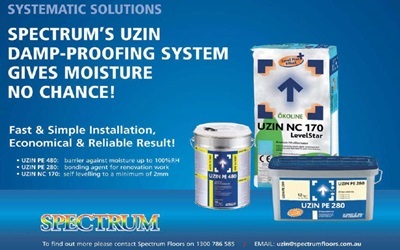 Spectrum Excellence offers proven performance in four key areas - moisture absorption, dirt ‘brush-off’, cleanability and appearance retention. 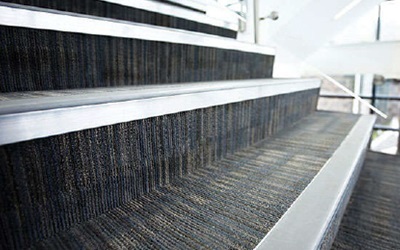 Soil hiding Entrance Matting with new linear effect! 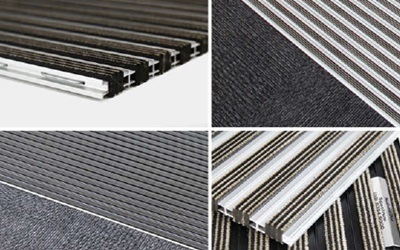 We introduce our new style and development with a new linear appearance and soil hiding design. 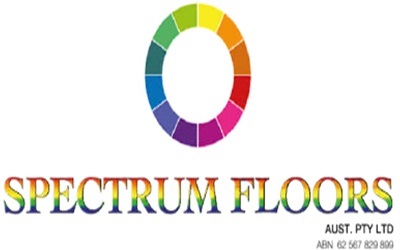 Spectrum Floors offers a wide range of quality profiles for Exterior and Interior applications. 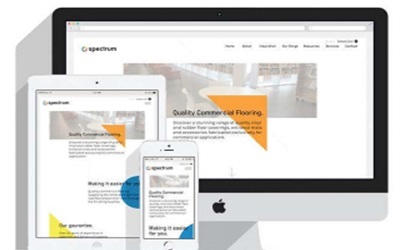 With a fresh look and an intuitive new website, finding the right product has never been easier! 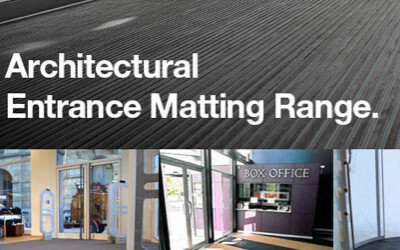 New ECO Rating For Rubber Flooring! 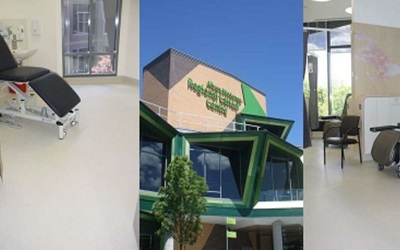 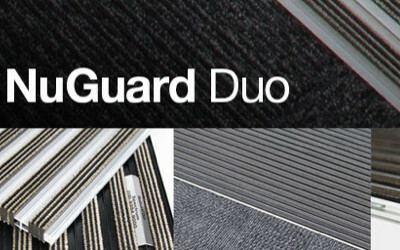 Our New Rubber Flooring range has just received certification from Good Environmental Choice Australia Limited (GECA). 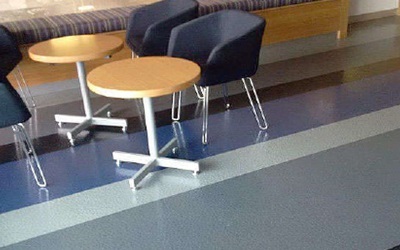 Surface layer with a smooth, non slip and anti-reflective finish. 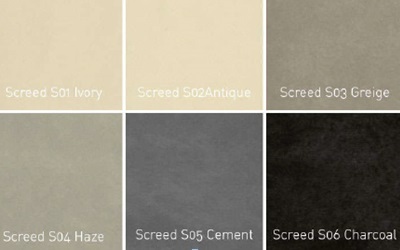 These Designer Ranges come in a wide range of styles, patterns and colours and are easy to maintain. 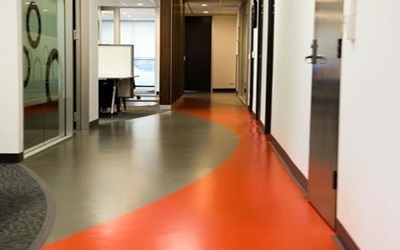 How to go over old adhesive residues yet provide a durable surface for floor coverings. 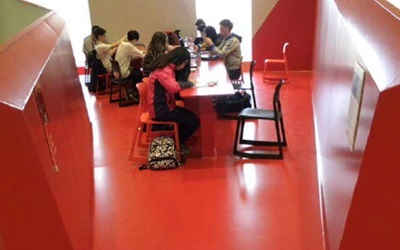 Benefits: hard wearing | quiet for a peaceful environment | suits high foot traffic areas environmentally sustainable. 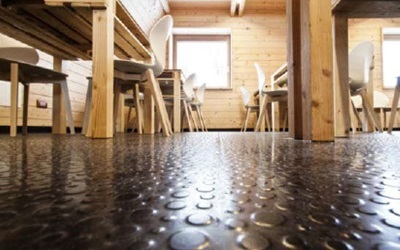 The timber house is beautifully finished with an Italian rubber floor by Artigo. 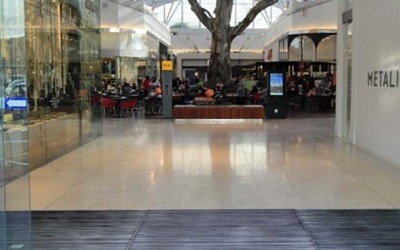 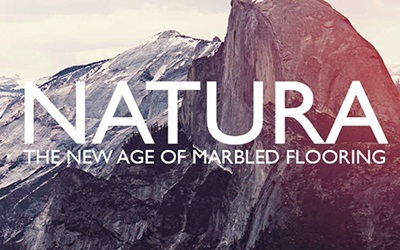 The worlds ‘greenest’ range of vinyl floor coverings. 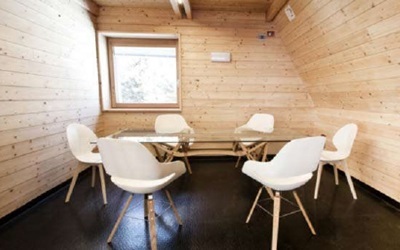 A product range designed to work, not just look good on day one!